Get a new free VST plugin every day! 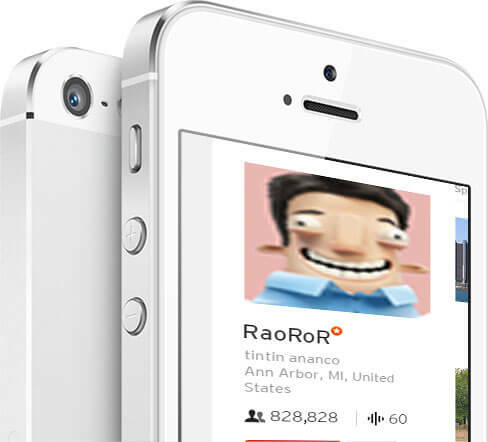 Get ready for raw creative power, the likes of which you have never seen before. VST Instruments and Effects can jump start the creative potential of any musician, composer, or performer! 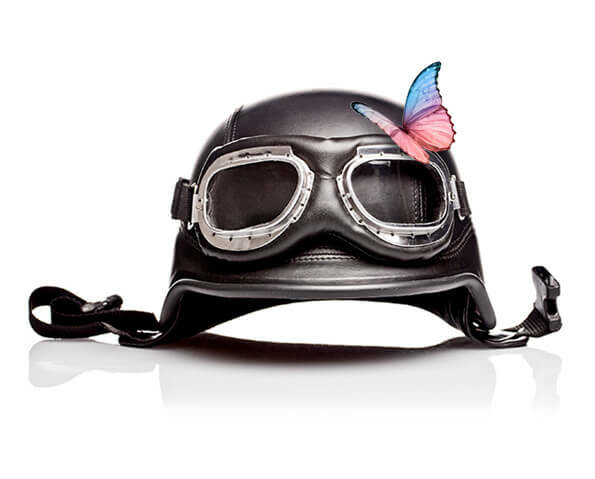 Our subscribers push their creative output to the limit with new, innovative, and creative software every single day. You may find exactly what you are looking for to maximize your talent and innate potential! New MIDI enabled interfaces allow amazing creative interaction with VST instruments and effects. 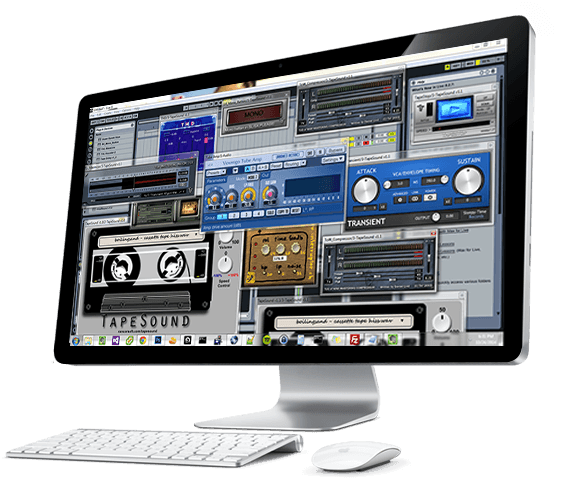 Cross platform VST instruments allow performers, musicians, djs and composers the freedom to collaborate and effortlessly move work between computer workstations. 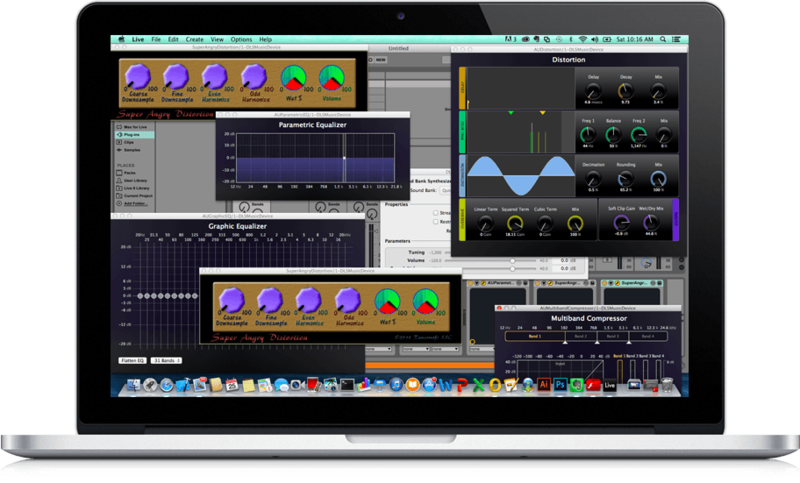 New Digital Audio Workstation technology further enables advances in the audio plugin domain. We follow the latest software technology trends, so you don’t have to. 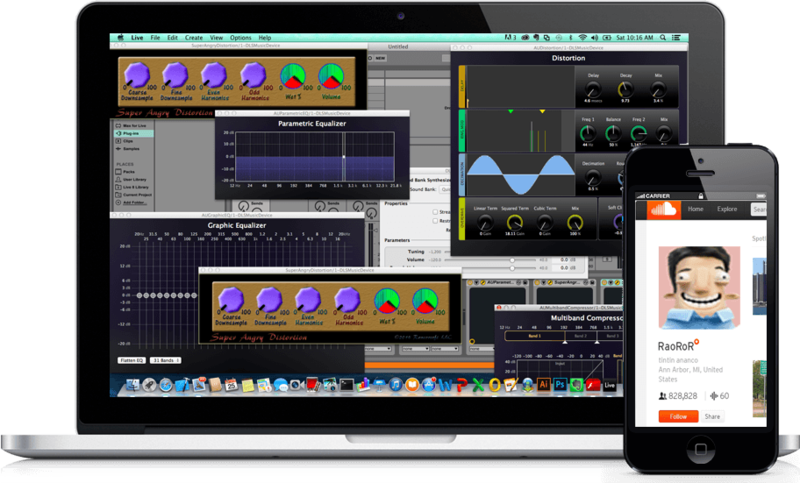 New tools enable creative musicians to create themes and recordings never before dreamed possible. New mobile devices offer limitless possibilities for recording on the go. A vast range of distortion, delay, echo, reverb, compressor, EQ and general audio effect options are now available, completely free. Get the right tools for the job, right now. You’ve never been more creatively prepared. Musicians face a long list of challenges from tight budgets, rising costs, rising management and marketing distractions, and ever-increasing competition for funding. 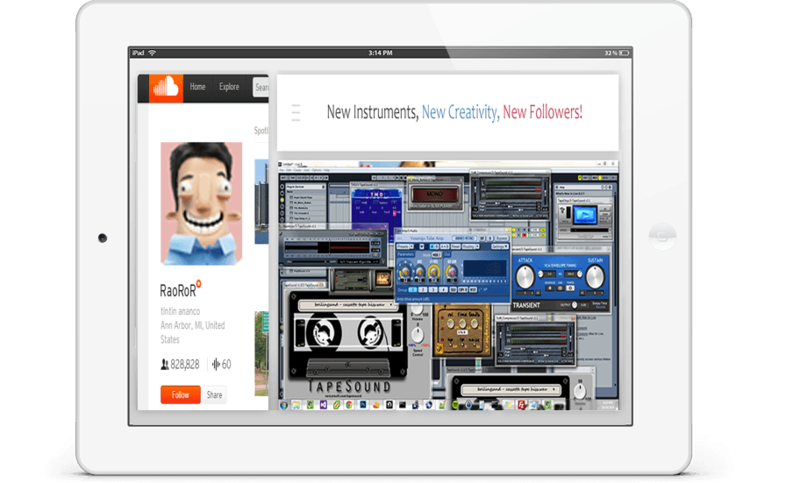 A free VST every morning in your email inbox or through our RSS feed is a great way to expand your creative output. No spam promise – only latest VSTs and news! I’ve been fan and follower for some time now. VST a Day has given me quite a few legit and useful free software plug ins. I've used quite a few of them in my tunes, some times getting a new VST in the morning can jump start my workflow. Amazing resource for creatives... I make it a point to read VST a Day in the morning with my cup of tea. When I'm working on a score, it really helps to get new ideas on sounds and fx... VST a Day helps me fill that gap. We believe in providing real value to music practitioners through technology. to bring you the best VSTs available! Get new instruments and effects in your feed or inbox every day!